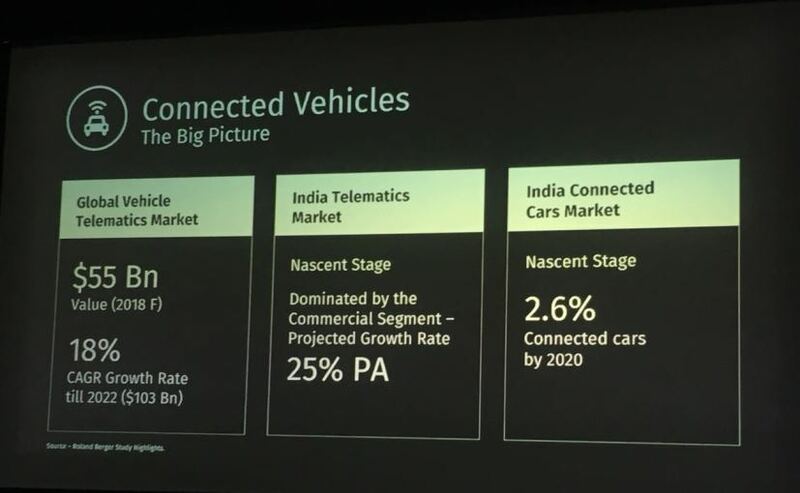 Maruti Suzuki India today announced the launch of its new telematics solution system ‘Suzuki Connect’ for its Nexa-branded cars. 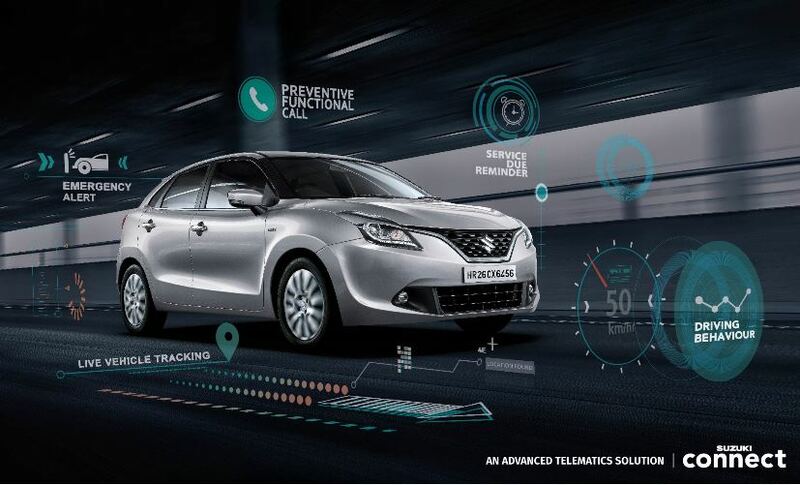 An advanced integrated safety and connected car solution, the new Suzuki Connect offers benefits like vehicle tracking, emergency alerts, live vehicle status, driving behaviour analysis and preventive maintenance calls. The company claims that Suzuki Connect is a telematics control unit a.k.a. TCU based solution which has been designed to offers customers improved safety, security and user-friendly connected car experience. Suzuki Connect has been launched in India for ₹ 9,999 and it will be available as an option with all Nexa cars to start with, like – Ciaz, Baleno, S-Cross, and Ignis. The system can also be retrofitted to existing Nexa car as well. In the survey carried out by Maruti Suzuki, the carmaker found that the main concerns among consumers who are already connected and savvy were Safety, Security, and Performance. The carmaker says that the number one consideration is safety/ security and the new Suzuki Connect addresses these with its Vehicle Tracking System, which offers features like – live vehicle tracking, Geo-Fence, navigate to the car, tow-away alert and location sharing. The system can also be configured to send information to 5 selected users in case of an emergency. 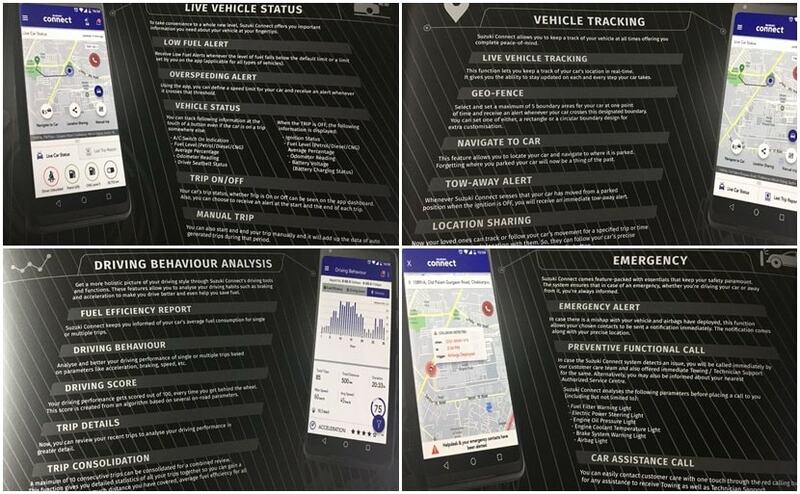 The second concern was the performance parameters of the vehicle, which are addressed by the Live Vehicle Status function that offers information like – low fuel alert, service reminders, over speeding warnings, last trip summary and more. The company also assures that the system is highly secure and very difficult to tamper with. All data is encrypted and secured on Maruti Suzuki’s cloud and has been designed to function in only one way, Vehicle-To-Cloud and not the other way around. Right now, Suzuki Connect is only available as an accessory in the Nexa portfolio, but the company plans to introduce it in the Arena portfolio by end of this year. Currently, Vodafone is the official service provider for the system and it’s compatible with both iOS and Android phones. The company has trained over 2,800 technicians to install the Suzuki Connect in the cars.